(SEOUL=Yonhap News) The Ministry of Trade, Industry and Energy will hold a public hearing on August 7 at COEX to collect feedback from the public on the service and investment FTA negotiations with Russia, said the Ministry. The hearing is to take advice from stakeholders and experts before the negotiation according to the Act on the Conclusion Procedure and Implementation of Commercial Treaties. 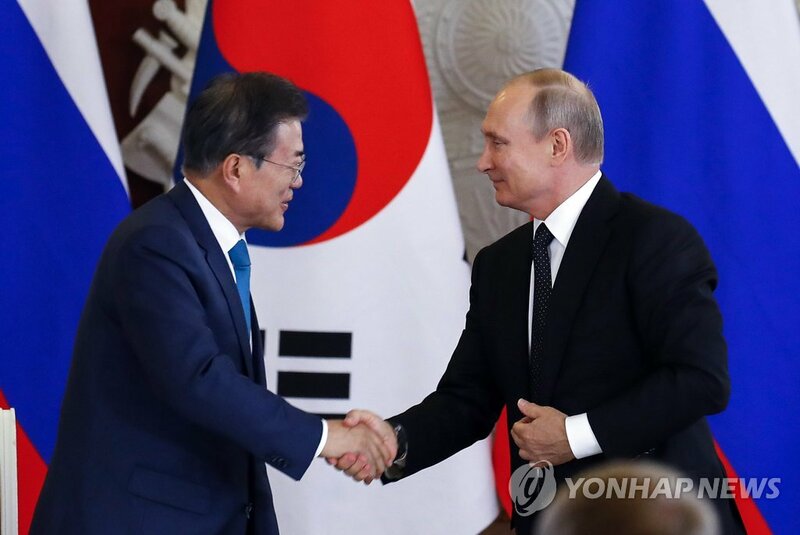 South Korea and Russia agreed to start the procedure of FTA negotiations related to service and investment sector during the President Moon's visit to Russia in June. The Korean Government expects that the free trade will enable Korea to occupy service market in Russia, which has been on the rise, and to see increased mutual investment of businesses from both countries by creating stable investment environment and stronger investor protection. Presentations at the public hearing on FTA's economic validity, expected effects and task will be followed by a comprehensive discussion and a question and answer session. Cheon-il Park, Head of Center for Trade Studies and Cooperation, Korea International Trade Association, Seon-hwa Kim, Director of Trade Cooperation Department of KOTRA, Jong-deok Kim, Head of Trade and Investment Policy Team of KIEP, Professor Mun-seong Kang of Korea University and industry officials will participate as discussion panels. The government plans to report to the National Assembly and implement follow-up procedure to begin negotiation taking into consideration the opinions from the public hearing and stakeholders.